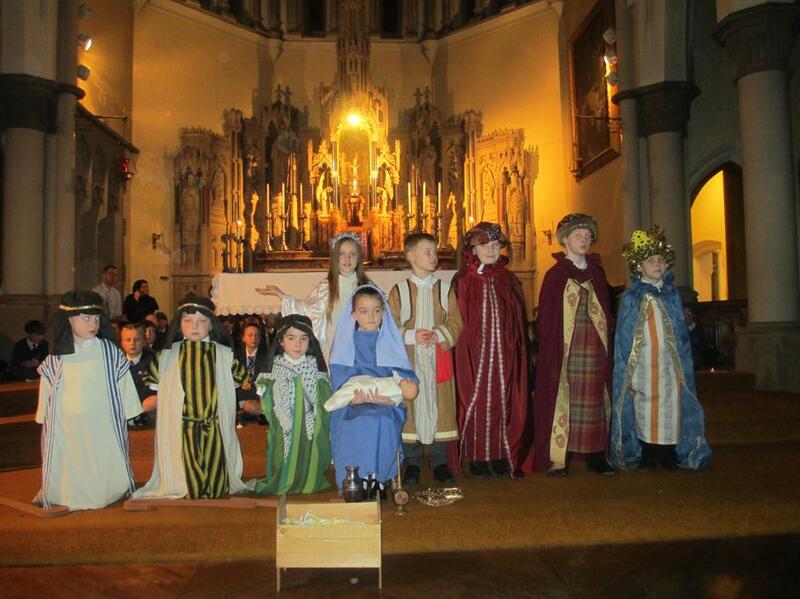 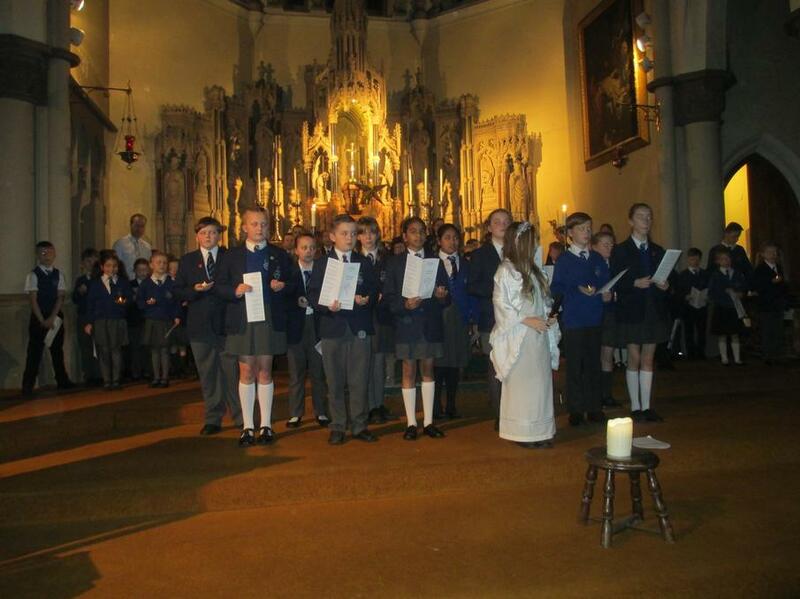 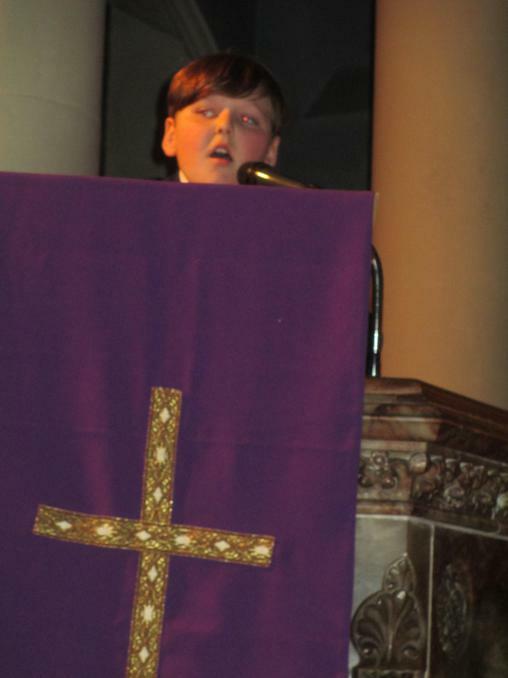 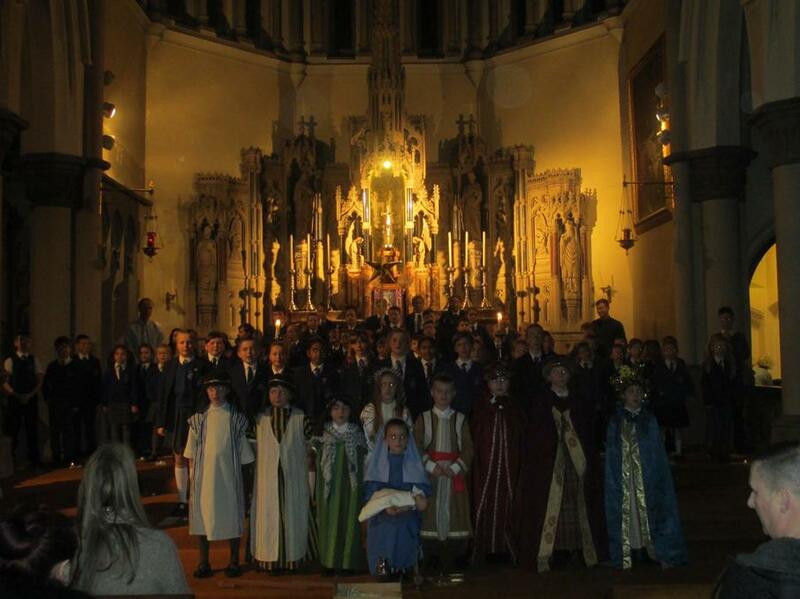 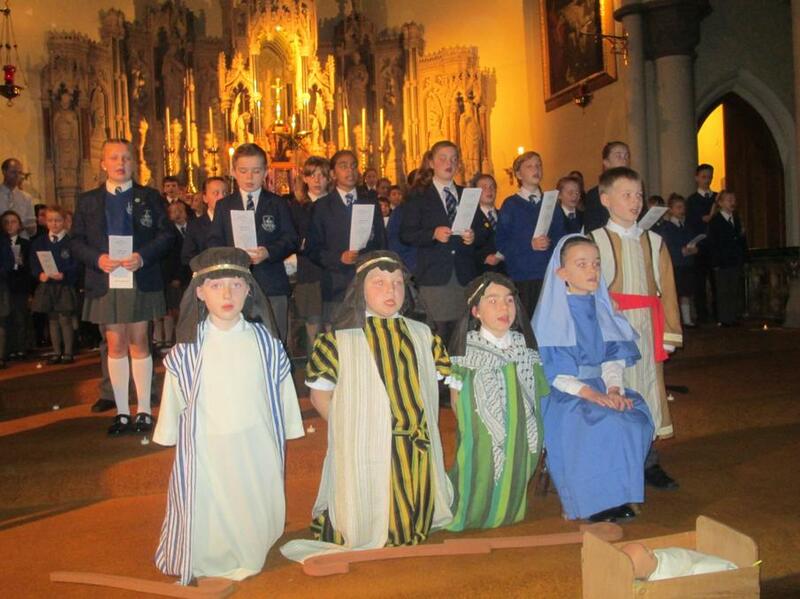 On Tuesday 20th December, KS2 put on their Carol Service at St. Mary's Church. 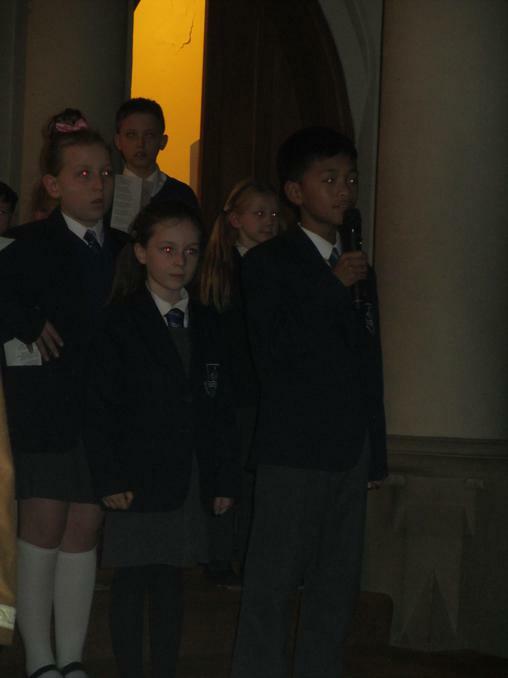 It was a lovely occasion seeing all of the children in their smart uniforms, sharing the Christmas story through readings and carols. 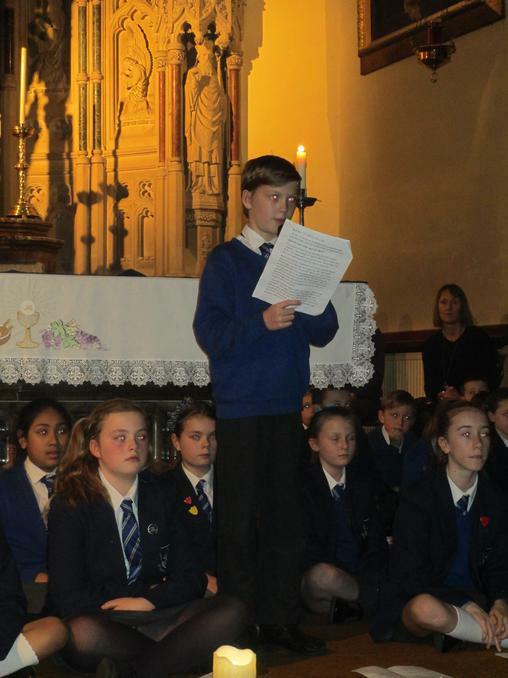 In addition, it was also lovely to see the church so full with the family and friends of St. Mary's who'd come along to support their children and our school. 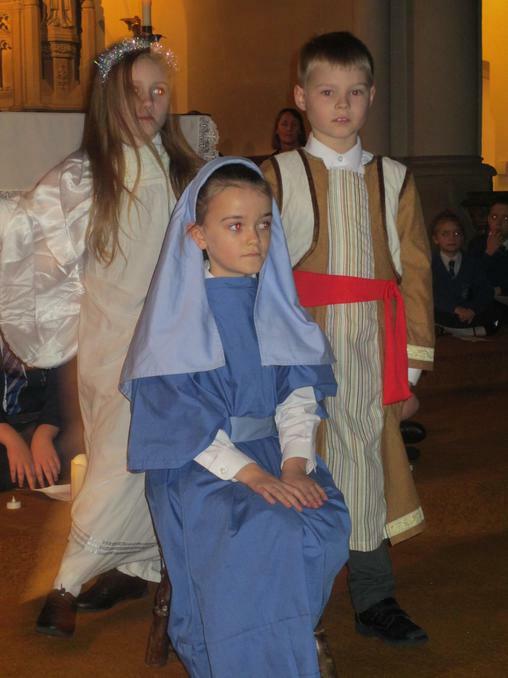 We wish all our children and their families a very merry and peaceful Christmas.